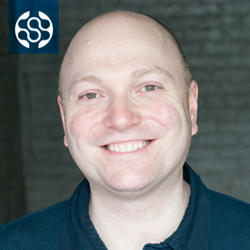 Matt Kopit is an executive level technologist with great experience operating at the intersection of content and advertising. OpenSlate, the leader in social video analytics, announced today that Matt Kopit has joined the company as Chief Technology Officer to further develop the company’s social video data products. Kopit joins OpenSlate with twenty years of media technology development, having spent the last nine years at Viacom. Mr. Kopit will lead all technology operations at OpenSlate, including infrastructure, software engineering and data science. He joins the company during a period of rapid growth in customers and increasing application of OpenSlate technology to facilitate the transition of brand ad dollars from linear to digital channels. Kopit most recently served as Vice President of Technology at Viacom, where he built the editorial, content and data platforms that power MTV News, and led development that drove substantial growth in audience and engagement. In prior roles at Viacom, Kopit ran technology for Viacom’s Music Group (MTV, VH1, CMT, Logo) and spearheaded the development of software to support their digital business across television, music, movies and live events, such as the MTV Video Music Awards. OpenSlate is a social video analytics firm focused on role of content in brand advertising. Our proprietary metrics about video content quality, brand safety and subject matter are used by hundreds of marketers to target their online video media. 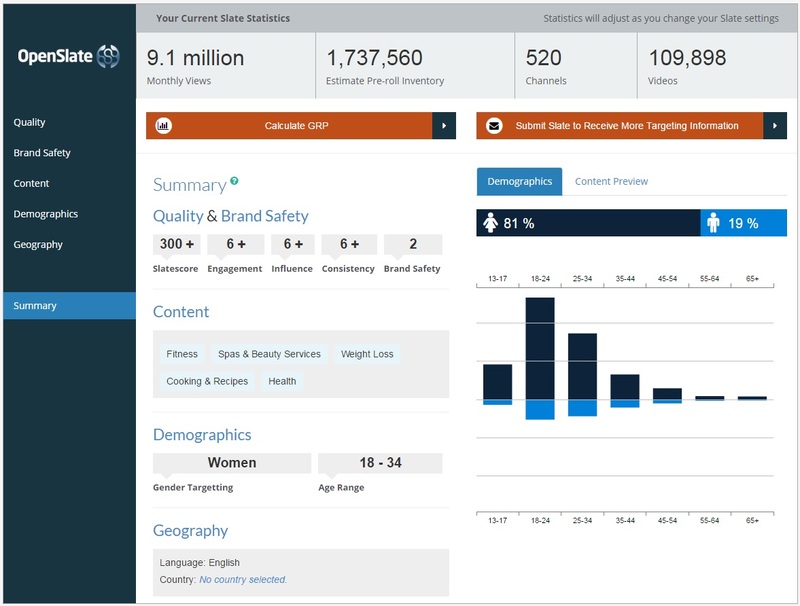 OpenSlate measures and scores all ad-supported content on YouTube and offers data that helps brands connect with social video influencers. Our SlateScore is the industry standard for social video content quality. Learn more at http://www.OpenSlateData.com.